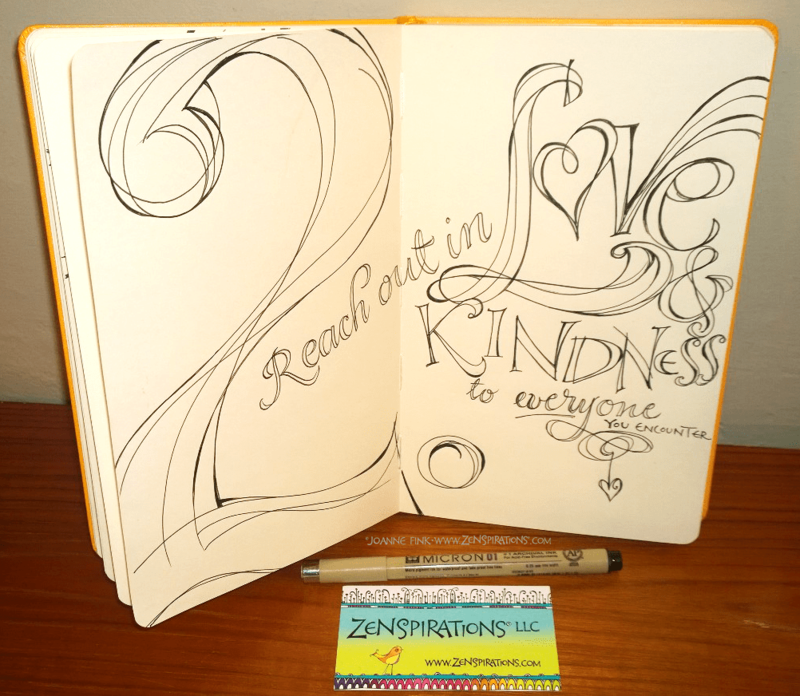 Intentional kindness is part of my spiritual practice, and since today, November 13th, is World Kindness Day, I thought I would share some kindness themed morning journaling pages. 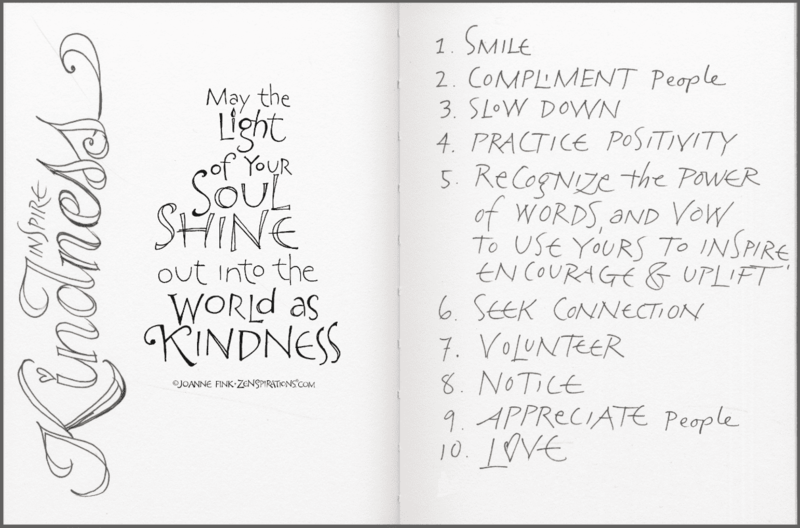 Below is a morning journaling page I did last week– the left hand page is my prayer for the day, and the right hand page is a list of ways to inspire kindness. Send supportive texts, e-mails and greeting cards to people you know who are dealing with major life challenges. Smile at everyone you meet! 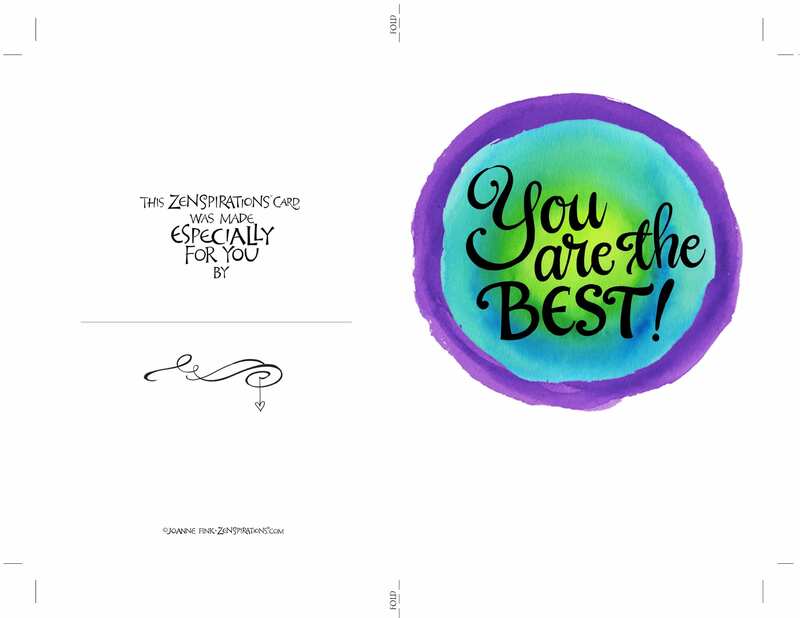 Think of people who have made a profound difference in your life and send them a thank-you note. Call an elderly neighbor and offer to do chores for them. Take a meal to someone who has been ill.
Reach out to a friend or relative you haven’t talked to in a while and see how they are. Clean out your closet and donate things you no longer need to charity. Give care giver or a single parent a break by offering to babysit for couple of hours. Pay it forward– pay for a cup of coffee for the person in line behind you. Invite someone who is alone– an empty nester, a new widow or widower, someone who just moved to town– to get together. Use your creative talents to uplift, support and inspire others– and encourage your friends and family to do the same. I enjoy creating products like my Care-Moji textable stickers, which let people show they care. 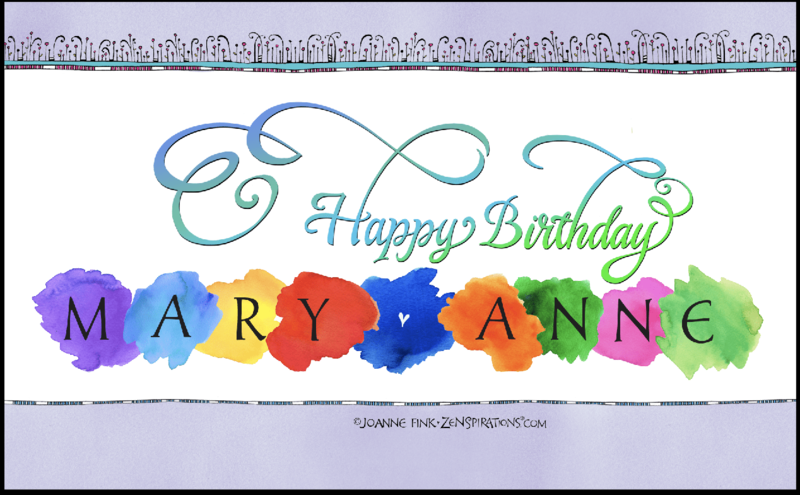 Recently I’ve been creating components for card-crafting enthusiasts to use to make digital or physical greeting cards. 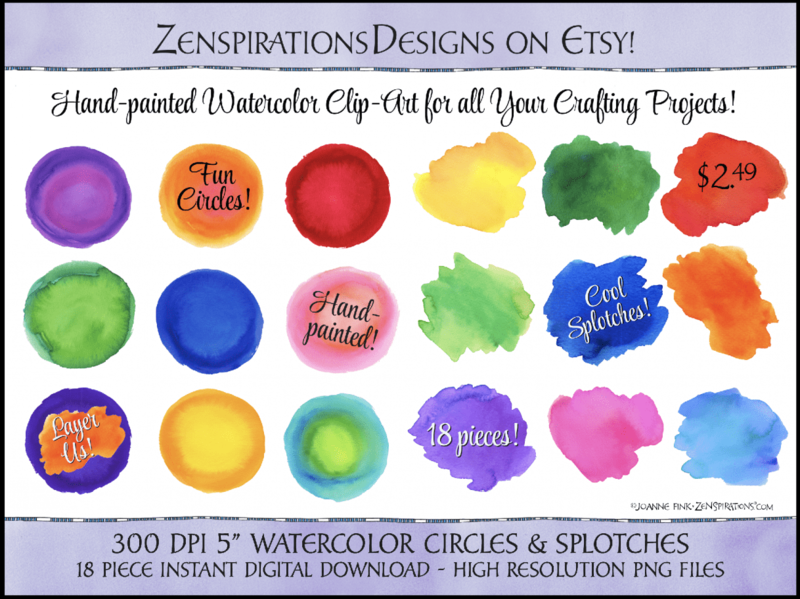 This Watercolor Clip-Art Collection is the latest addition to the ZenspirationsDesigns Etsy Shop. 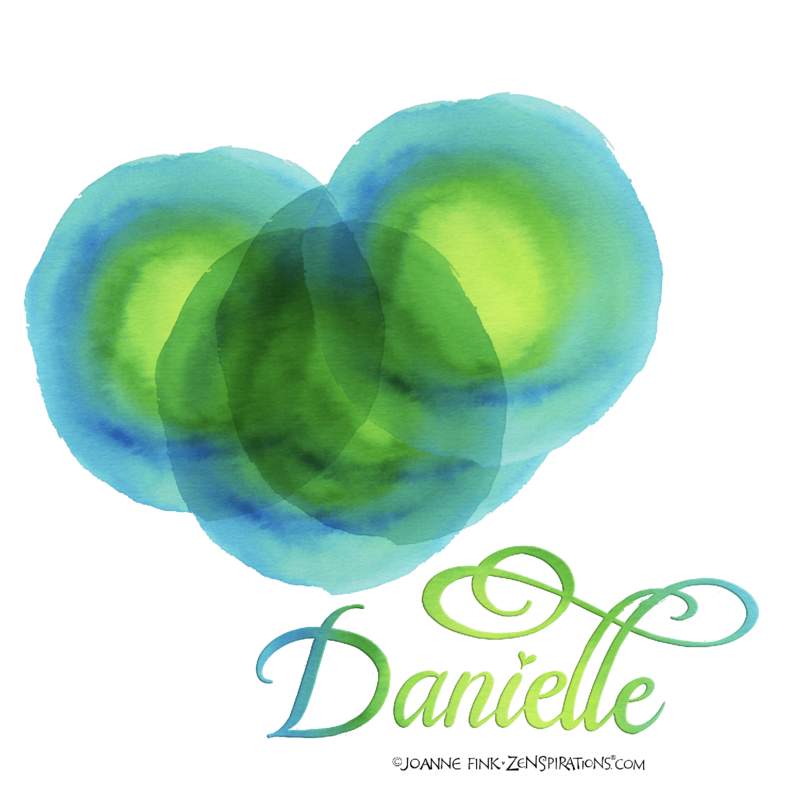 It’s a collection of mix-and-match watercolor circles and splotches that you can combine with illustration and lettering to create really cool designs. They are on transparent backgrounds, so you can overlap them. 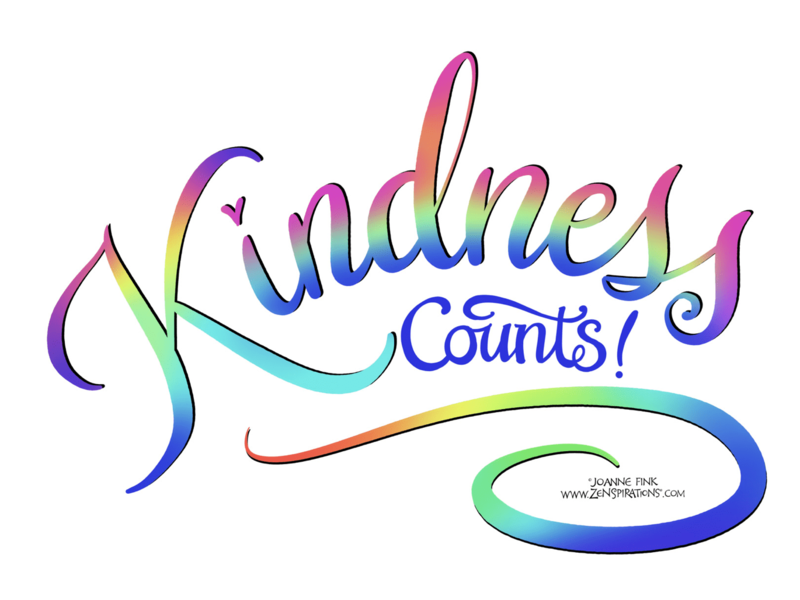 I made the World Kindness Day image by overlapping two different circles and one splotch. I made the image below by overlapping several copies of the same circle. Here’s a look at some of the other digital phrase stickers in the collection. Check out theZenspirationsDesigns Etsy Shop for other options. If you use your creativity to make something for someone today, please share it in the Zenspirations® Create, Color, Pattern, Play Facebook Group. 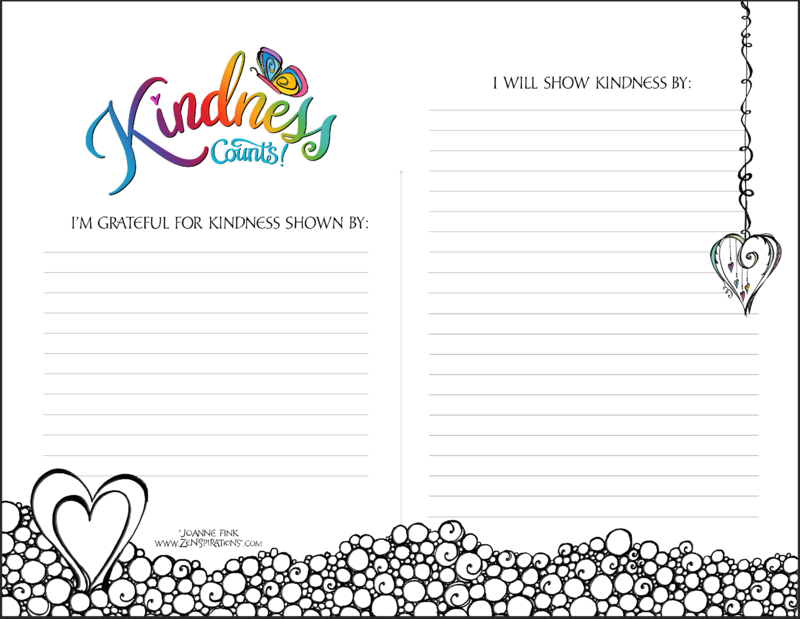 Before closing tonight, I wanted to share a Free Digital Download Kindness Gratitude page. If you are new to keeping a gratitude list, I hope this will be an easy way to start. 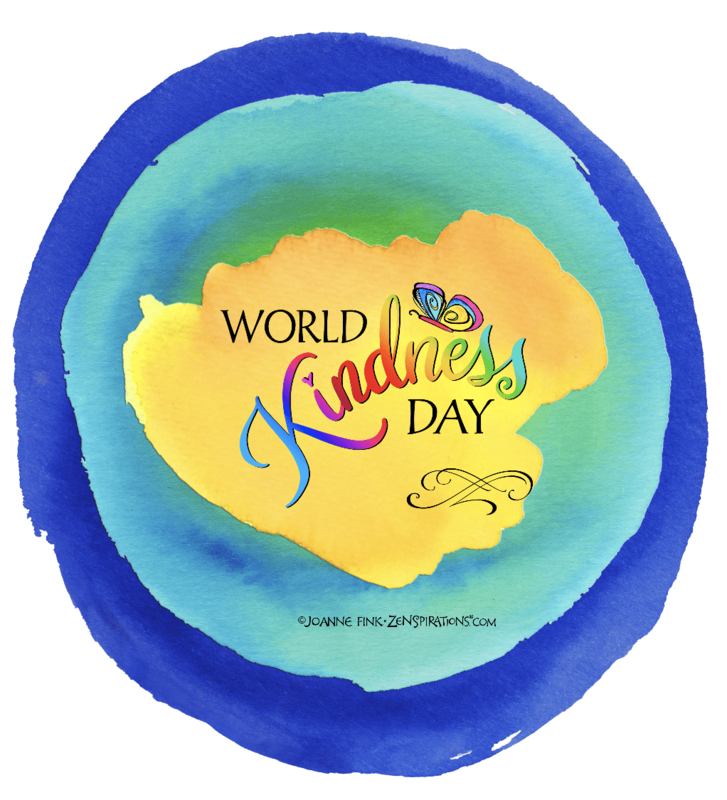 Please leave a comment letting me know what you do in honor of World Kindness Day. Thank you for sharing your ideas for Kindness day. I will be sharing smiles, sending uplifting messages and anything else I can think of. At school, I’m encouraging all the middle school student to make a thousand cranes for kindness. They write out how they were kind and make a crane. Every 20 cranes will be hung on string in our hallway. We’ve just started but the kids are into it! I am volunteering three days a week to babysit my friend’s baby grandson. Even with the grandmpm and myself, it is exhausting, demanding, fun and helpful to his parents. We surely know we are not in our 20’s or 30’s anymore when that squiggly little guy is on the loose. You are one of the kindest people I have the pleasure of knowing. I have learned in order to be kind to others I sometimes first need to pay attention to my own body and be kind to it during difficult times. Today that is what I’ve done. Once I’ve recovered some I plan to continue to use my creativity to spread kindness. This past weekend I made rocks in memory of my dad for my sisters and in memory of my aunt for my cousins. 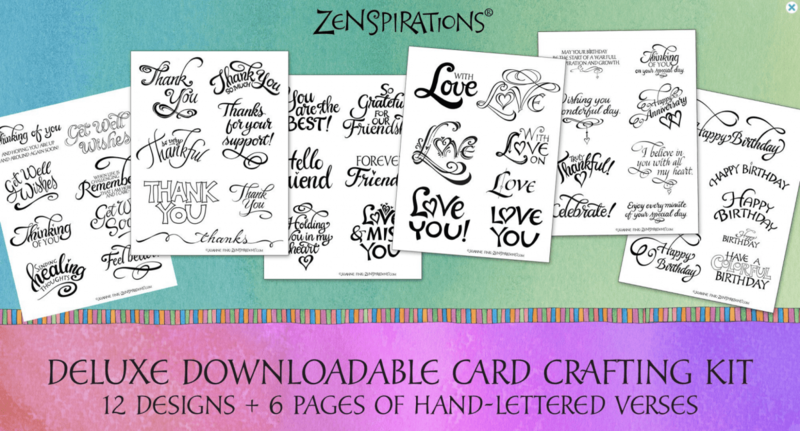 I love your new watercolor clip art in your Etsy shop and your newest addition to your Care-Moji collection on iTunes. Thanks for all the great ideas for kindness day. I have been loving having your care -mojis to send kind messages with texts. 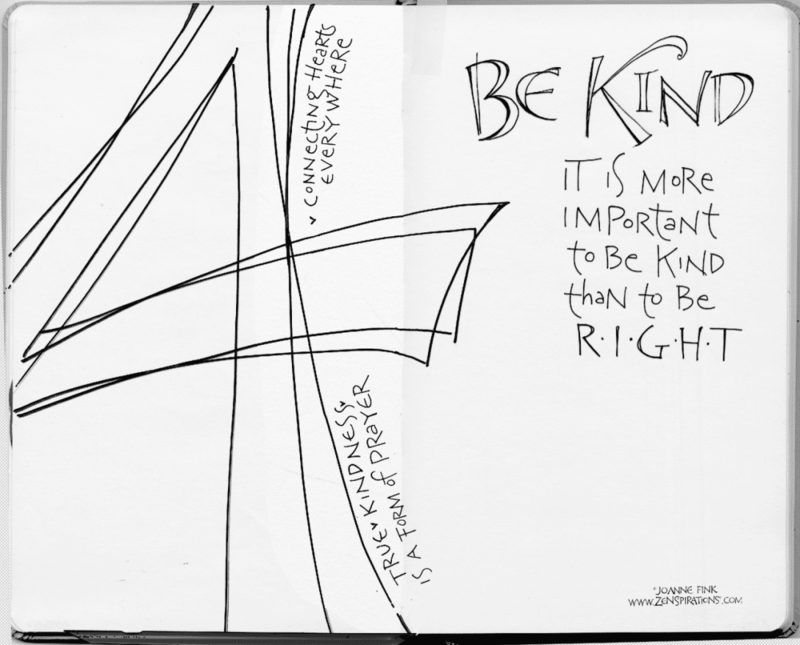 Your journal page”” Be kind it is more important than being right”” – really struck a chord. 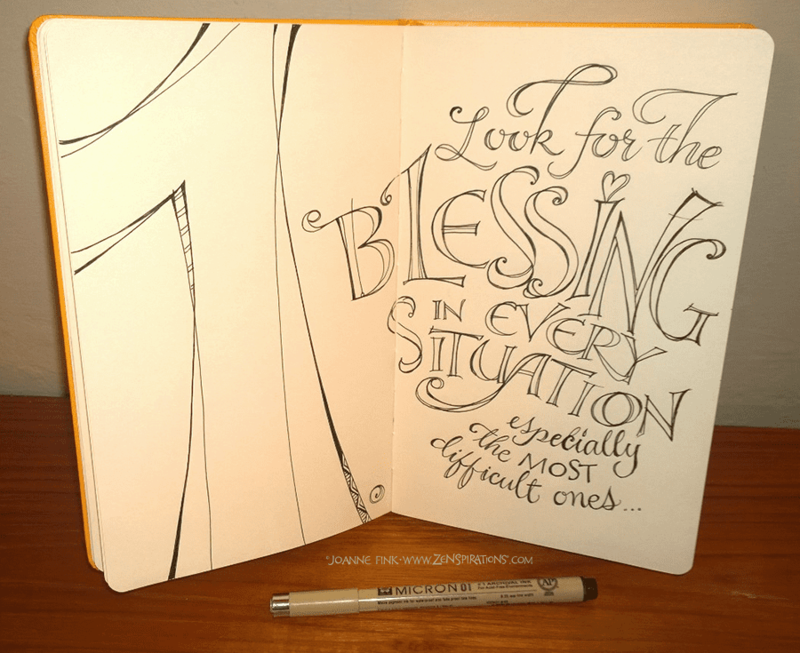 I am impressed how journaling can really help one look deeply into oneself for truth. 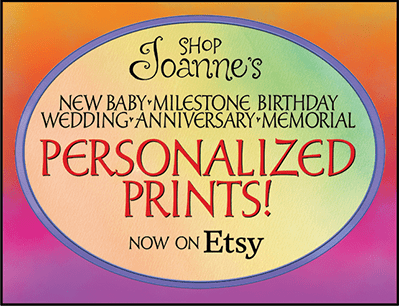 I am experimenting with the etsy designs, hopefully I will have something to post soon.